The trend of renting luxury cars is now increasing at a rapid pace and well, to be honest, it’s a great business with some great scope because why spend millions on buying a car when you can rent it for a whole day and save yourself so much money. 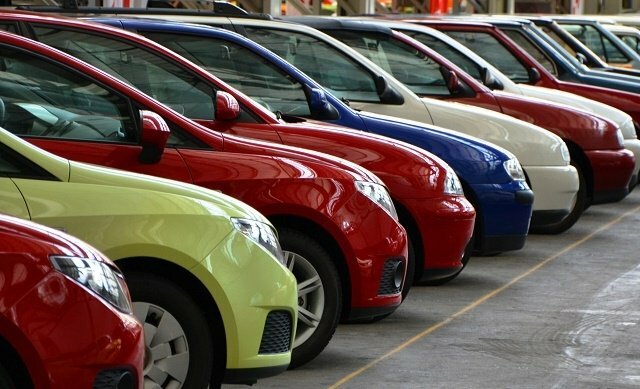 For a while, think about it, renting a car is beneficial in so many ways, firstly, you can keep on changing the car as per your choice and you can ride them all without even buying them. Secondly, again it can save you a lot of money, the petrol cost and the car cost too. Riding a limousine and not even buying it is surely an amazing idea which is why if you have some meeting or wedding coming up and if you want to rent a luxurious car for that special occasion then you should always hire a car rental or limo service for that. Now, we all know the fact that there are several car rental services around us and if you as a car rental business want to stand out among the others then you need to put some extra efforts in your business. Now, obviously, those extra efforts are to provide a good variety of cars to your customers, to treat them well and understand their needs and to promote your business in an exceptional way. Most importantly, speaking of promoting, you should be very careful with the name of your car rental company/business because that matters a lot. If the name of your company appears to be professional and catchy then consider yourself a winner already. 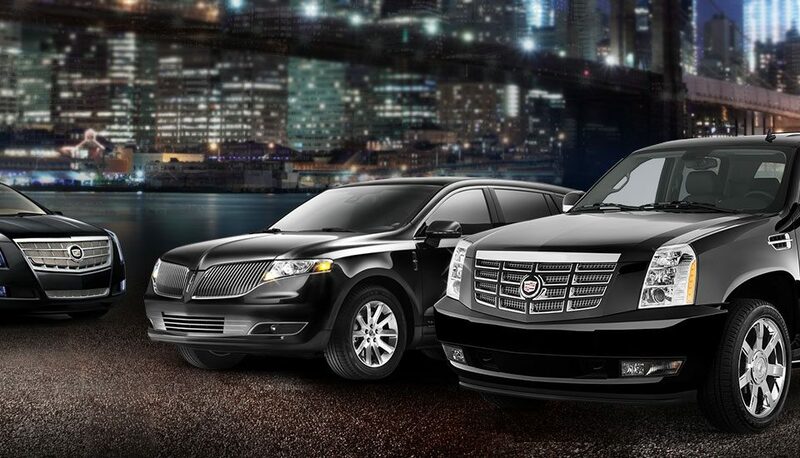 Orlando Airport Limousine is one of the best car rental services where you can get both hourly and fixed per day packages. The name of the company is exceptional and well, their services are the same as their name. Another great thing about OAL Inc. is that they provide a variety of cars that you can rent at any day and anywhere even if you are in Florida. Moreover, for people who are obsessed with limousines, this company is the best for them because here you can get the latest and the oldest, all models of the limo that too at an affordable rate. 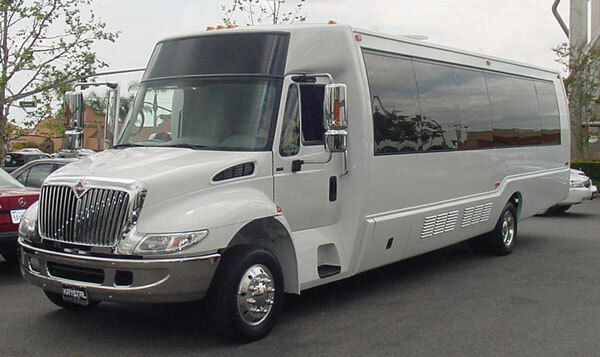 Orlando Airport Limousine is not only great for the services they provide and the variety they offer, in fact, they are the most affordable car rental providers in town. Yes, you read it right, unlike the other car rental services, this one comes with extremely affordable rates which is the most important reason why you should opt for this company. We hope you’ve now understood the importance of the name of a car rental service, why is this business trending and which one is the best limo service provider in town. So, now without wasting any more time just book your car from OAL Inc. and enjoy your ride like never before.